Immediate NEED for two stylists. Please email Resume and copy of MO state license for an interview info@mbdstl.com . 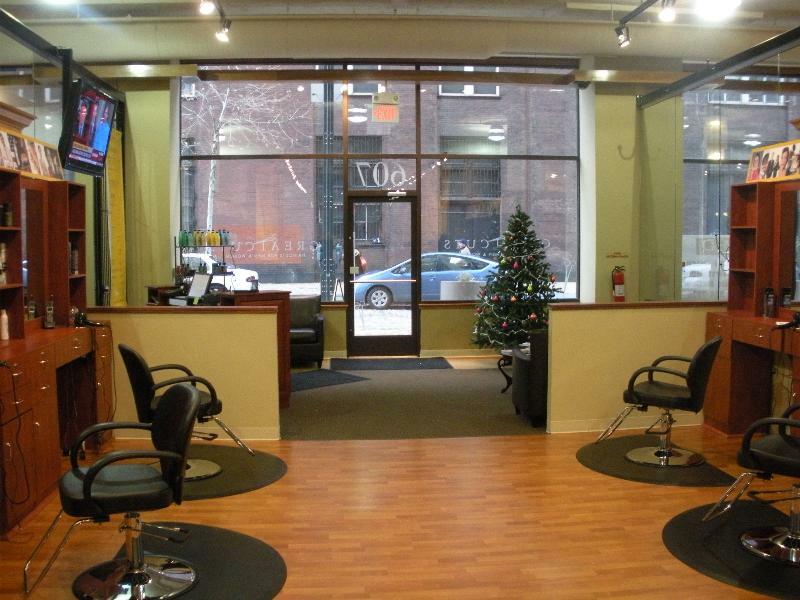 Are you looking for a great (quick) place to get your hair cut downtown? So were we. 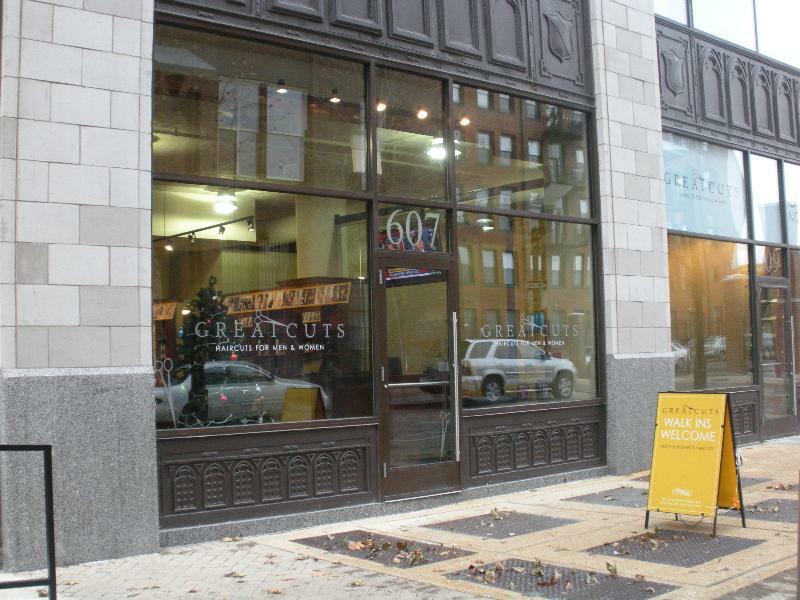 GreatCuts is open at 607 North 13th street. NO APPOINTMENT NECESSARY! McGowan Brothers Development, the owners of this family style hair salon is committed to the Washington Avenue loft district. 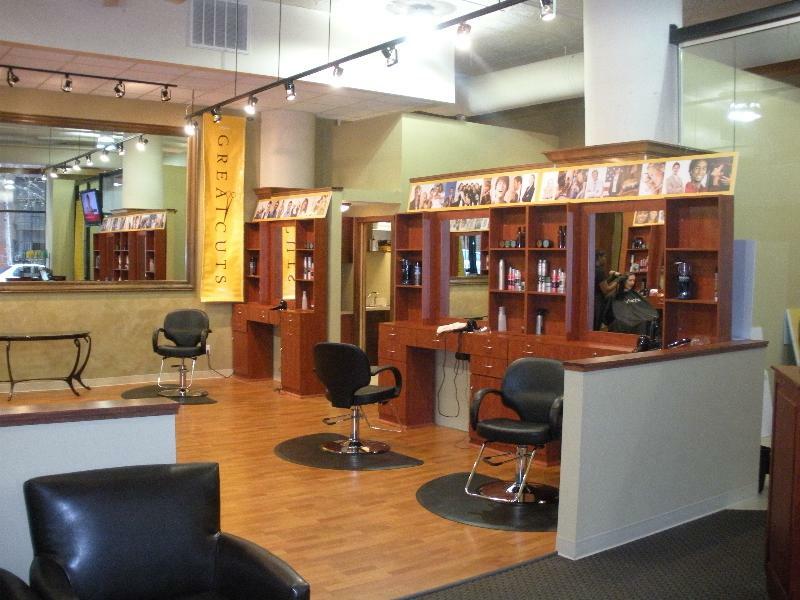 We are constantly trying to improve our neighborhood, and this type of hair salon is a need we felt should be met. We now can eat, work, work-out, eat more, drink, and get our hair cut within blocks of our homes. Stop by for a quality cut at a reasonable price. 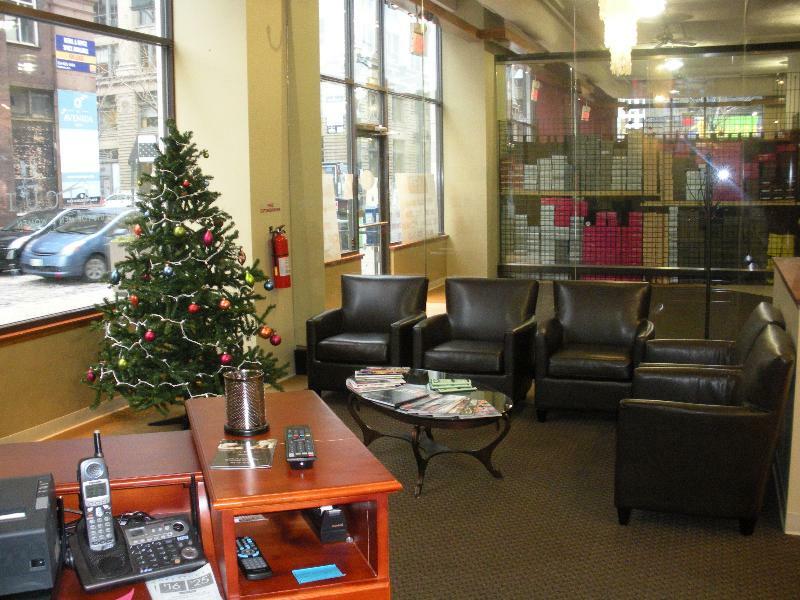 We're located right in the heart of the Washington Avenue Loft District and you don't need an appointment. 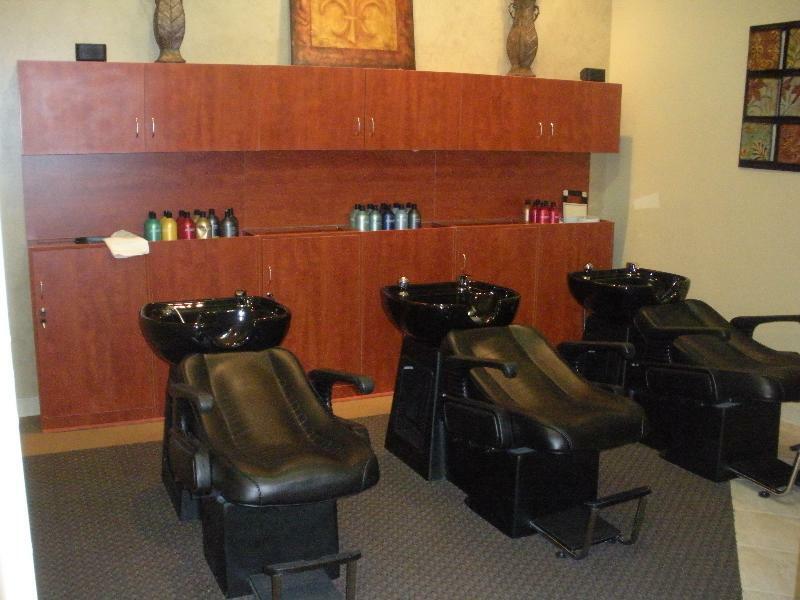 Services include Highlighting, Color, Facial Waxing, Blow Dry, and Styling.